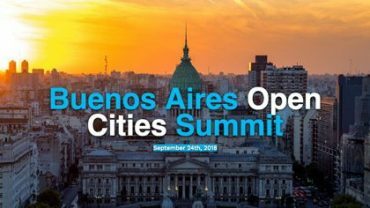 Reboot is proud to be a co-organizer of the Open Cities Summit in Buenos Aires on September 24, ahead of the 2018 International Open Data Conference (IODC18). Zack Brisson and Marielle Velander will lead the workshop From Theory to Impact: Designing Open Data Programs to Solve City Problems, discussing demand-driven open data. And at IODC18, Panthea Lee will share insights from the summit as part of the Smart Cities and Open Data panel. Join the conversation at #OpenCitiesSummit and #IODC18!